Give the gift of streaming video with the gadgets in our home-theater shopping guide. Among our picks: a pair of streaming TV set-top boxes (can you say Apple TV? ); one remote control to rule them all; a pocket-sized HD projector; and a disc to help set up that new HDTV. 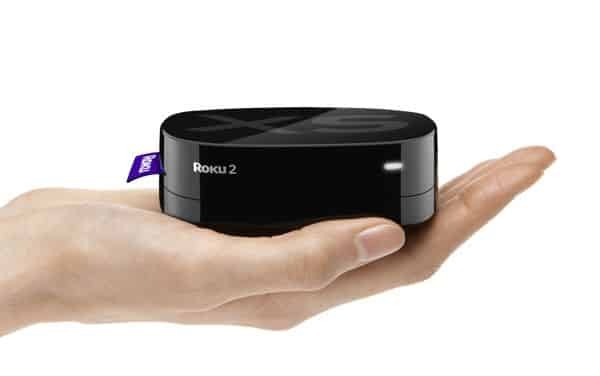 One of the best buys you’ll find in home video, period, the compact Roku TV set-top box delivers everything from streaming Netflix videos to TV shows from Hulu, professional hoops from the NBA, and even games like Angry Birds (if you get the $99 XS model). All you need is an HDMI-enabled TV and an Internet connection. Yes, it’s twice as expensive as the cheapest Roku box, but the $99 Apple TV offers up some pretty compelling features for iPhone and iPad users—particularly the ability to wirelessly stream music and video from your handheld to a TV via the Apple TV’s “AirPlay” feature. 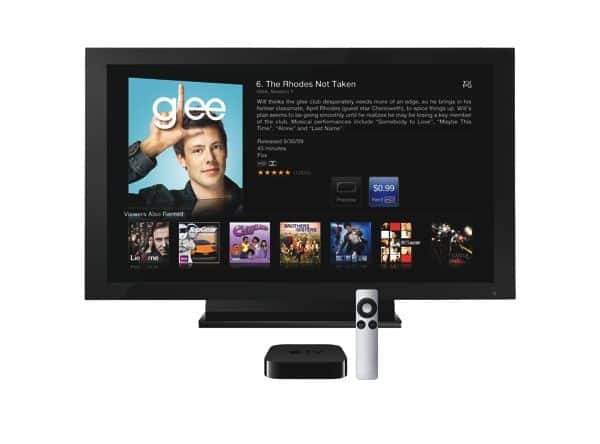 Even better, the Apple TV will wirelessly “mirror” whatever is on your iPhone 4S’s or iPad 2’s screen (including the web browser, games, and the photo gallery) on your big-screen HDTV. You’ll also be able to rent movies from iTunes, stream your iCloud music collection, and watch streaming Netflix videos. Related: Is Apple TV worth it? 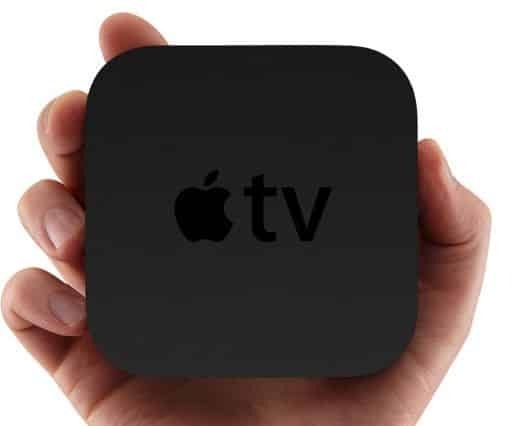 Here’s a stocking stuffer-priced alternative to Apple TV. 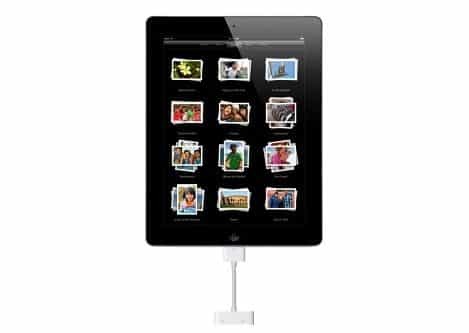 Just plug the Digital AV Adapter into an iPhone, iPad, or iPod Touch, connect the adapter to your HDTV via an HDMI cable, a presto—you can instantly stream videos, music, and music from your iDevice to your big-screen TV, or even “mirror” your iPhone 4S or iPad 2 display. 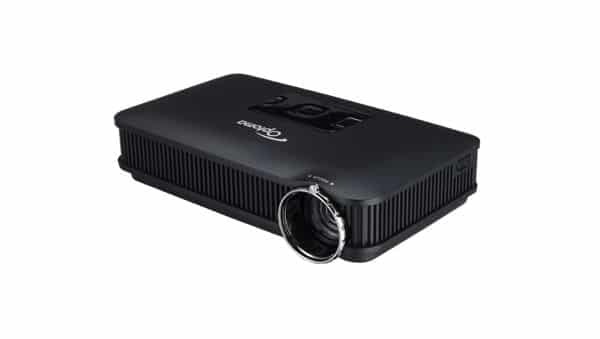 Small enough to fit in the palm, the battery-powered PK301 pocket projector connects to smartphones (including the iPhone and Android phones), tablets, laptops, and Blu-ray players, and it’s capable of displaying a 10-foot widescreen image onto a nearby screen or wall—perfect for turning your backyard into a drive-in. Pricey but eye-popping. 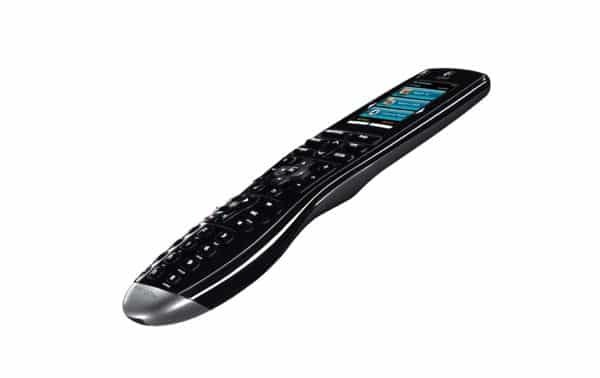 It’s been out on the market for a few years now, yet the Harmony One remains my favorite universal remote. Just launch the setup software on your PC or Mac, enter the makes and models of your various home theater devices (like your HDTV, Blu-ray player, game console, and streaming set-top box), sync the Harmony One remote with your system via the included USB cable, and you’re ready to go. Last step: gather up all your old remote controls and hide them in a drawer somewhere. Have someone on your list who just got a new HDTV and Blu-ray player? 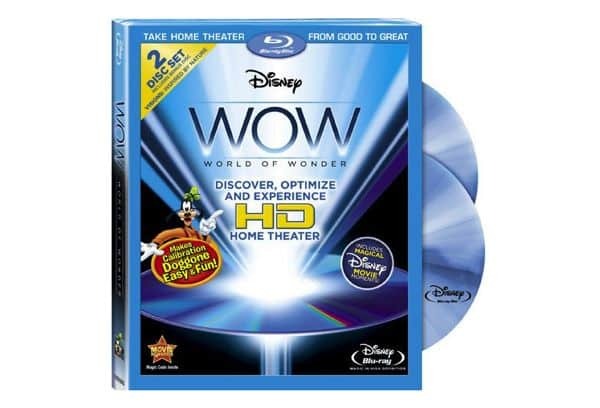 Help them get the best picture possible with this Blu-ray calibration set from Disney, which features step-by-step instructions for tweaking the settings on their big-screen TV, as well as a color filter for making sure blue skies aren’t too blue, grassy fields aren’t too green, and golden sunsets aren’t too golden. 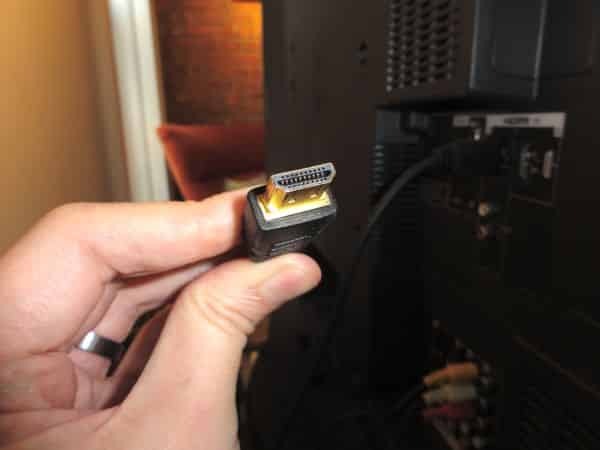 You don’t have to spend $100 or even $50 on a standard HDMI cable, no matter what the clerks at your local big-box retailer say. Click here for tips and buying advice if you’re planning on tucking an HDMI cable or two under the tree. So, want to surprise a special someone on your list with an HDTV or Blu-ray player this year? Unfortunately, there are too many HDTVs and Blu-ray decks on the market for me to make specific recommendations; that said, check out my cheat sheet for first-time HDTV buyers, as well as some of my recent notes on Blu-ray.